This may seem obvious but sometimes we just forget to drink enough water or we are just too lazy to get up and drink some water. However, it is important to remember that our 60 percent of our body weight is water and it is extremely important for us to keep our body well hydrated so that different organ systems such as digestive systems can work optimally. Studies revealed that one cup of water can help us to burn up to 8 more calories. Other than that water also reduces our appetite which in turn reduces our food intake. So make sure to drink an adequate amount of water throughout the day. When you get up in the morning your body is extremely dehydrated. 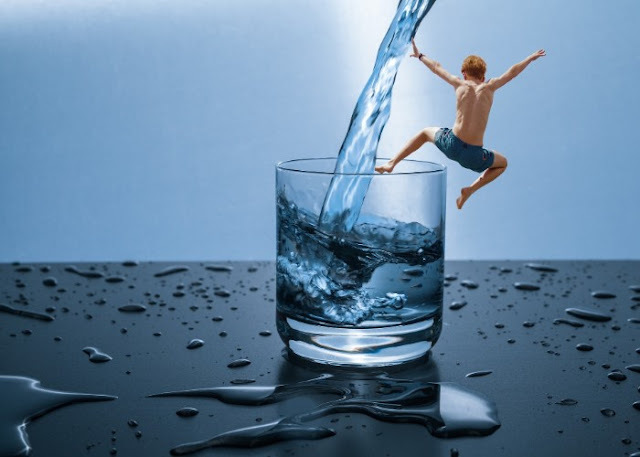 So the first thing you should do in the morning is drinking plenty of water to jump-start your metabolism. Also, make it a habit to carry a water bottle around wherever you go and that way you will not have to get up to get water. Nowadays we have apps which can remind us by sending periodic notifications on our phones to drink water! So, there really is no excuse to drink enough water. It is extremely important that we exercise regularly. exercise helps to boost our energy levels, keep us calm and lose weight. Aerobic exercises such as running, cycling or swimming is the most efficient way to burn calories and lose weight. So make sure to at least 30 minutes of running, cycling or swimming. It is equally important to do strength training exercises such as weightlifting at least twice a week if you are looking for extra ways to boost metabolism naturally. Weightlifting helps to build up lean muscle mass which is more helpful than adipose tissue (fat) in terms of losing weight because it burns more calories than fat! Remember as we grow older we tend to lose muscle mass. That is why it is important to do strength training exercises like weightlifting at least twice a week in order to maintain or increase our muscle mass which is an important factor in weight loss. 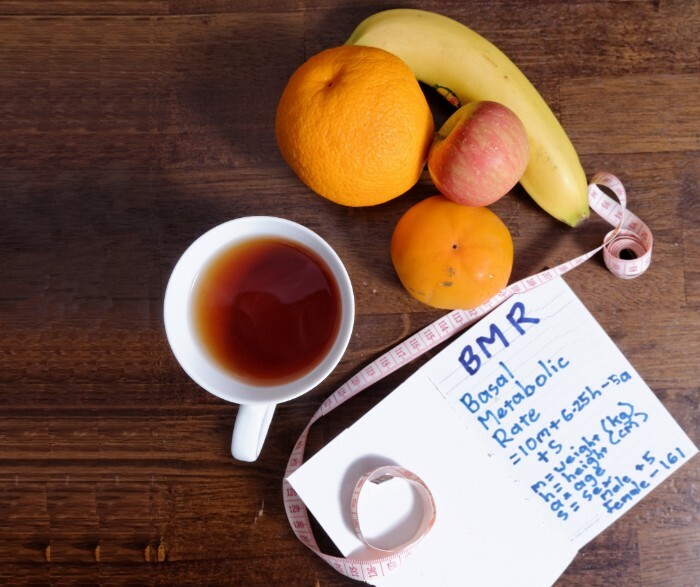 The more muscle you have the higher your basal metabolic rate will be and the more calories you will burn at rest. Some studies have shown that High-Intensity interval training workouts quick but intense movements boost your metabolism and keeps it up even after you have finished exercising. 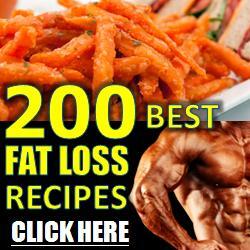 One study found that 12 weeks of high-intensity workout resulted in belly loos of belly fat by 17 percent. Drinking Green tea has lots of health benefits. It can help to reduce your blood pressure as well as your blood cholesterol levels. Green tea helps to convert the fat stored in your adipose tissues into free fatty acids which are then utilized for energy production. It may even help to reduce the build-up of beta-amyloid plaques in the brain in Alzheimer's disease and control blood glucose levels in people with diabetes. Two of the key ingredients of green tea are caffeine and catechins which can boost metabolism up to 3-4 percent according to some studies. 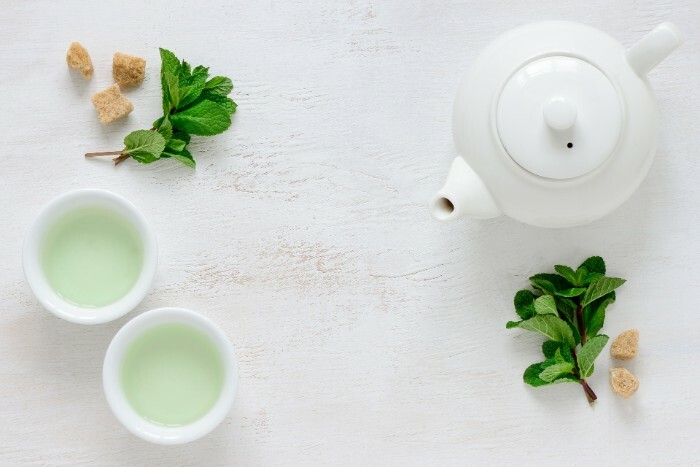 Another important point to note is that green tea is low in calories and so so if you are craving for a hot beverage you should opt for green tea instead of white coffee or tea which are high in calories. That way you can enjoy your hot beverage and stay slim at the same time. It is often said that you are what you eat and I completely agree with that statement. Eating fast foods which contain a high amount of fat and sugar with little to almost none nutritional value leads to an exaggerated metabolic response for a short period of time which after which you feel completely drained and lethargic for the rest of the day. 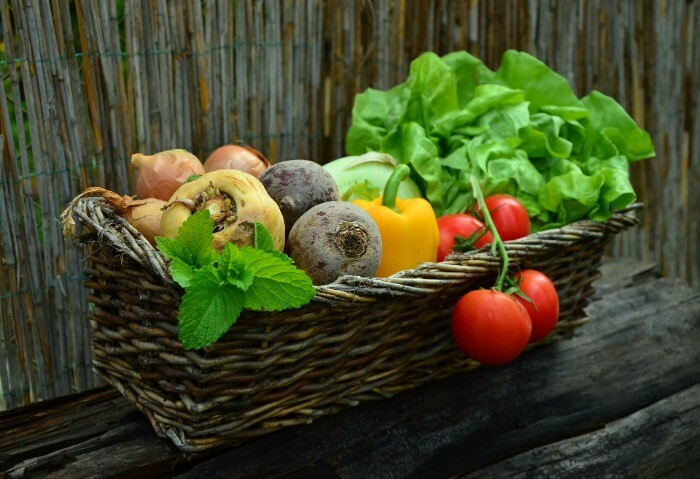 Instead what you want to eat is food which contains all the right nutritional properties in the right amount which will charge up your metabolism throughout the day and make you feel more energetic and lively inside. It is always best to cook your own food even if you are making a burger and french fries at home because that way you are aware of what you are putting in your food and what you are eating. There are many cooking classes online for free which can teach you to learn simple but delicious and nutritive food easily at home. It is also important to take note of how much you are eating. Too much and you may end up feeling bloated and lethargic the rest of the day as all the blood and energy will be directed to the digestive system to help with the digestion of the large amount of food you have just consumed. Too little and you may end up running low on energy. The best rule of thumb is to divide the stomach into three parts: one third for food, one third for drink and one third for air. This way you will develop an active and boosted up metabolism, a lean body and you will feel energized throughout the day! Our current lifestyle forces us to sit down and work for a long period of time. This is not only bad for our health as it means there is less movement throughout the day which leads to weight gain and other health problems but it also leads to a decreased metabolic rate. 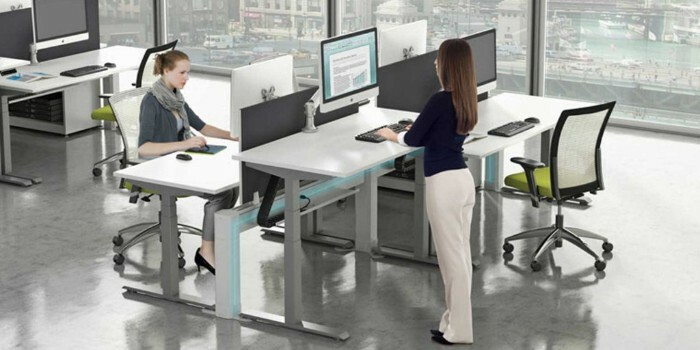 One study found that standing up for work in the afternoon can burn as much as 174 more calories. If you have a desk job then make sure to stand up periodically to break up the period of time you are sitting down and boost your metabolism. Sleeping is extremely vital for our health. There are numerous studies which have found a substantial link between obesity and a lack of sleep. This is because sleep deprivation has negative effects on our metabolism. 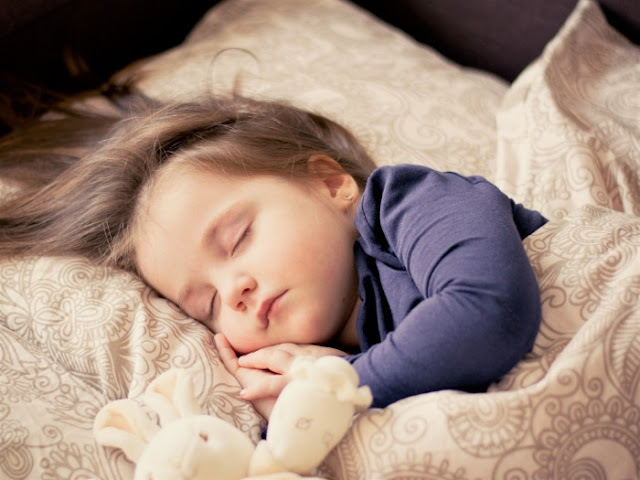 Lack of sleep is also related to dysregulation of blood glucose and development of insulin resistance which may lead to the development of type 2 diabetes. Sleep deprivation also leads to an increase in the hunger hormone ghrelin and decrease the fullness hormone leptin which means that sleep-deprived people feel more hungry and eat more and therefore struggle to lose weight. That is why it is extremely important to make sure to get a proper amount of quality sleep at night to ensure your body and metabolism is charged up for an active and fruitful day. Sleeping adequately at night may also help to reduce your stress levels! Coconut oil contains a high amount of medium-chain fatty acids while cooking fats like butter contain long-chain fatty acids. Multiple studies have shown that medium-chain fatty acids speed up metabolism more than long-chain fatty acids. In one instance it was shown that medium-chain fatty acids may boost metabolism by as much as 12 percent while long-chain fatty acids increased metabolism by only 4 percent. Another study found that eating 15-30 grams of medium-chain fatty acids may lead to consumption of 120 more calories in a day! That is why it is a healthier option to choose coconut oil for cooking as it will lead to an increase in the metabolic rate and help you lose weight. 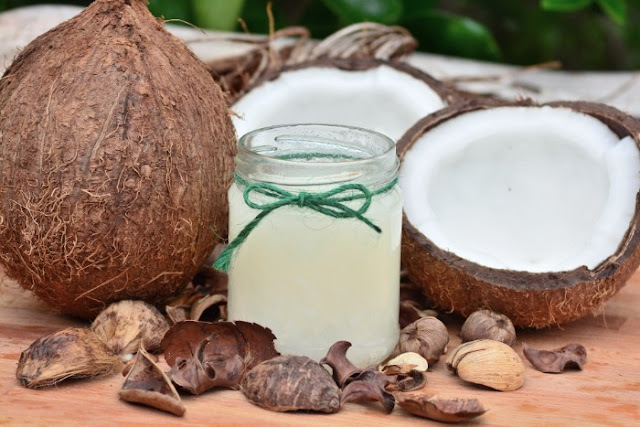 Some studies have revealed other health benefits of coconut oil such as increasing the amount of good cholesterol HDL in the body and converting the bad cholesterol LDL into a less harmful form. Studies have found that Kitavans and Tokelauans whose staple diet consists of coconut have very low rates of heart disease.